Dischord Records, the label co-owned by Fugazi’s Ian Mackaye and Minor Threat’s Jeff Nelson and intent on releasing every note that Fugazi has ever played, is releasing Fugazi’s first demo tape, featuring more notes that Fugazi have played. It’s called First Demo, and according to Dischord’s site, was recorded in January 1988 after Fugazi had just played ten shows. The only track from that session previously released is “In Defense of Humans”, which was featured on 1989’s State of the Union compilation. The release will coincide with the first batch of uploads to the Fugazi Live Series project. 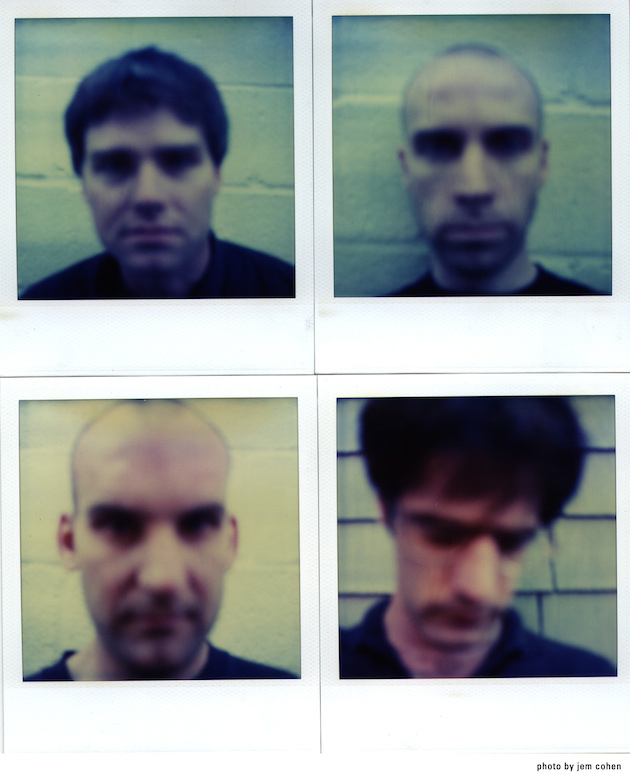 It will eventually have downloads available for the over-one thousand shows that Fugazi played during their tenure. Get ready to own every note that Fugazi ever played, kids.